Support the Northeast Animal Shelter! 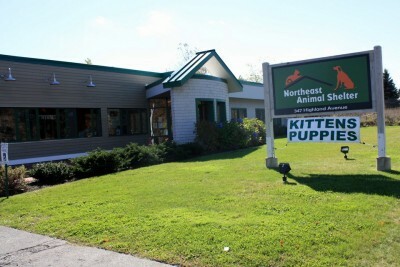 The Northeast Animal Shelter, established in 1976, is one of New England’s largest non-profit, no-kill animal shelters. We have placed over 110,000 cats and dogs since we opened our doors. We are located just a half hour north of Boston and easily accessible to all of New England. Being open 7 days a week makes the adoption of a pet convenient for the general public and enables us to place all our homeless dogs and cats. As soon as a dog or cat arrives at our facility, our staff begins searching for the perfect match — a family who is just right and will give the pet a wonderful home. While waiting for a forever home, our dogs and cats receive the best of care. Since each animal’s care is individualized, this may involve obedience training, a visit with the local groomer, a special blanket, or a home cooked diet. All of our pets are inoculated, wormed, and spayed or neutered at the appropriate age. The Shelter has developed many programs such as Puppies Across America, Sato Rescue, Greyhound Rescue, Mother Animal Spay, Humane Education, Foster Care, Stray Cat Rescue, and Senior Visitation. 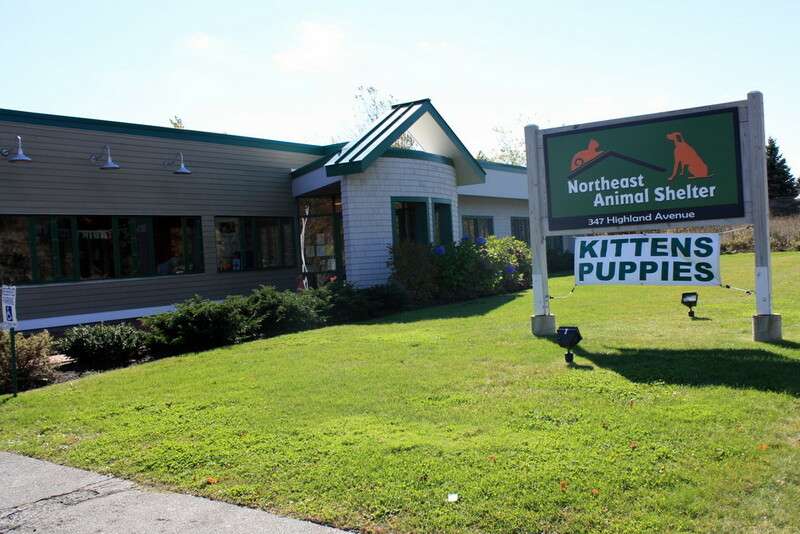 The Northeast Animal Shelter receives no local, state or federal funding and is entirely dependent on contributions to cover its annual operating budget. Please show your commitment to our work and the loving pets we serve. The bottom line: buying songs helps us save lives! Visit us at www.NortheastAnimalShelter.org or on Facebook at https://www.facebook.com/northeastanimalshelter to learn more. All downloads from this page benefit the Northeast Animal Shelter.